Public domain pictures of a soccer game at the Georgia Dome. 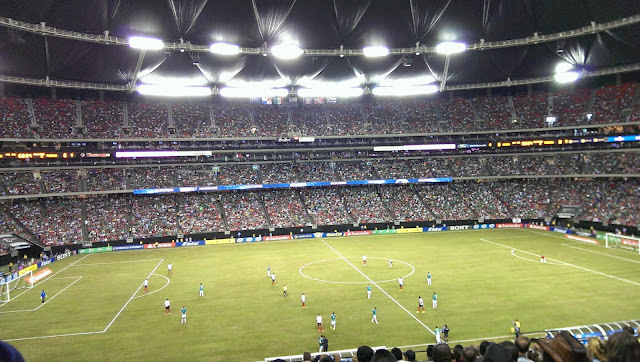 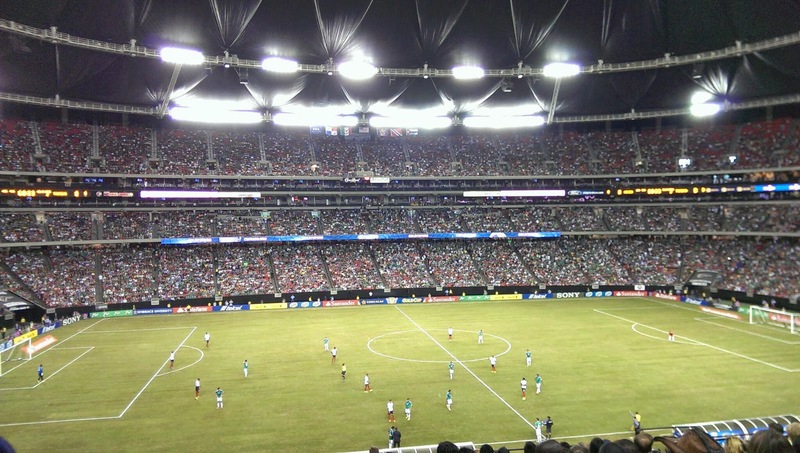 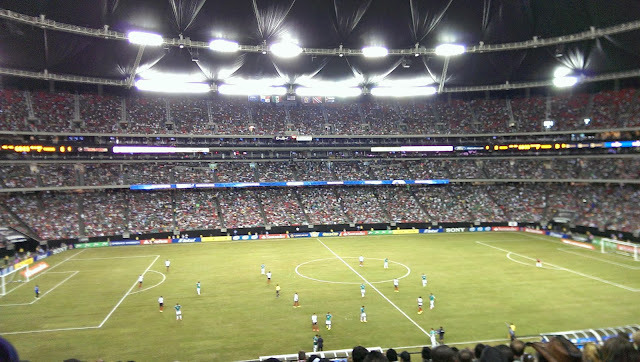 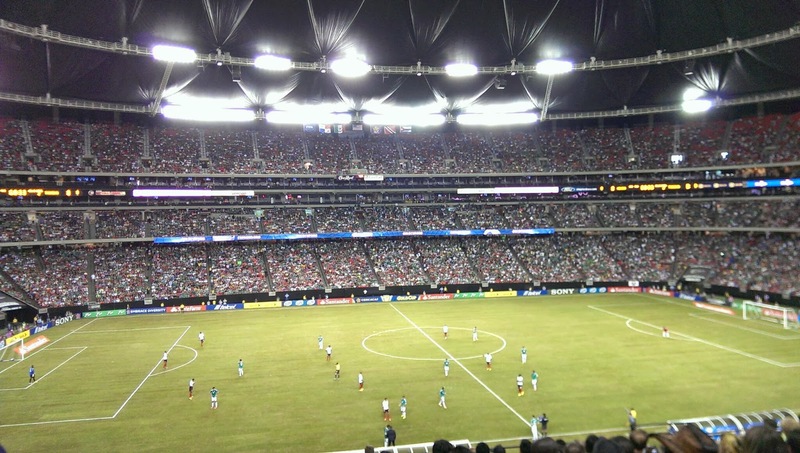 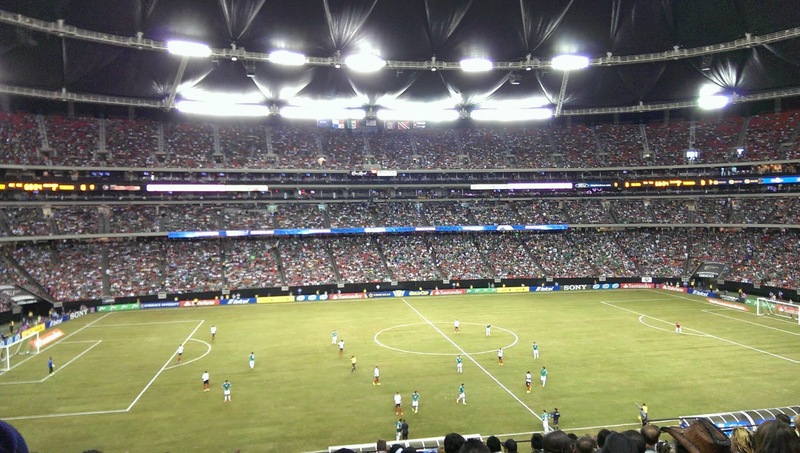 This was Mexico playing against Trinidad and Tobago soccer team. Mexico won the game.